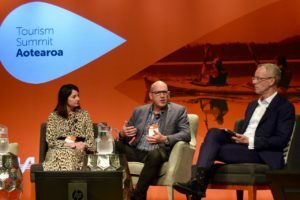 Focusing just on economics “doesn’t wash anymore”, says Wayfare CEO and TIA chair Richard Lauder. 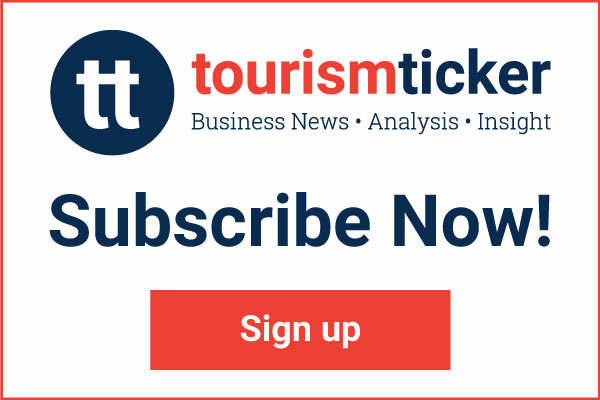 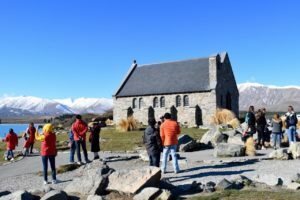 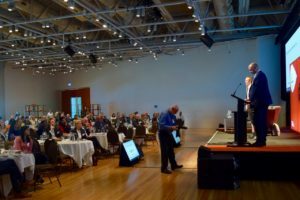 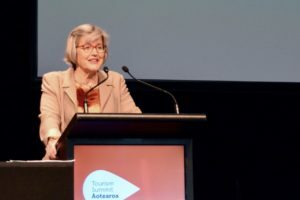 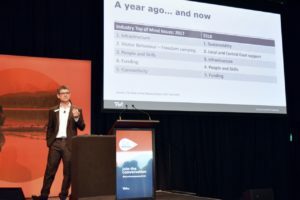 New Zealand’s spectacular and distinctive natural landscapes are not the backdrop for the tourism industry they are the backbone of the sector, according to conservation minister Eugenie Sage. 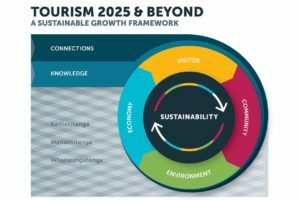 The updated Tourism 2025 framework places greater emphasis on sustainable growth. 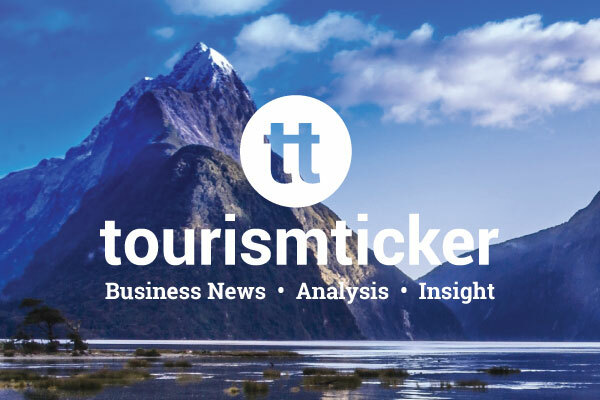 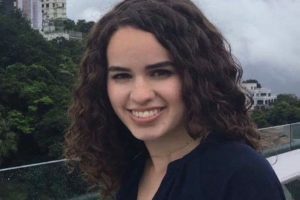 Two students from the University of Otago have each won $4,000 tourism industry scholarships.